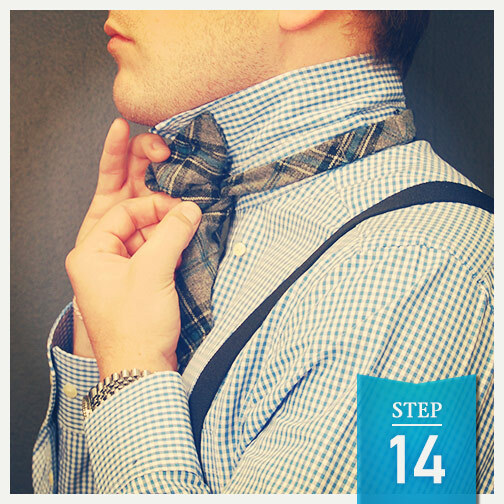 Looking professional both in interviews and on the job is an important element of your professional life. 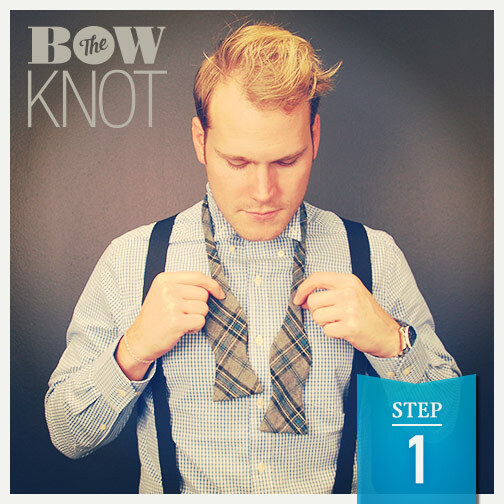 To help add a professional look to your wardrobe, we want to share easy how-to instructions for wearing common tie knots. 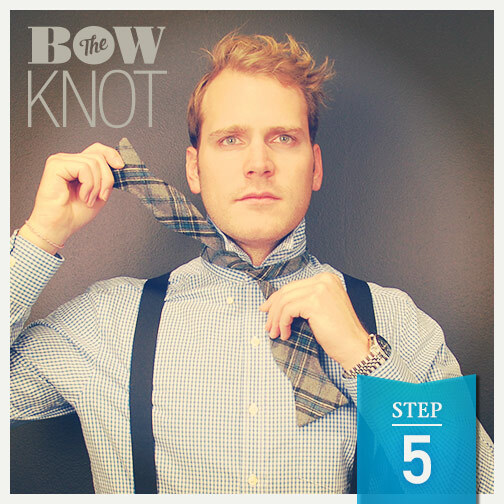 Recently, we shared instructions for completing the Windsor knot and Kelvin knot. 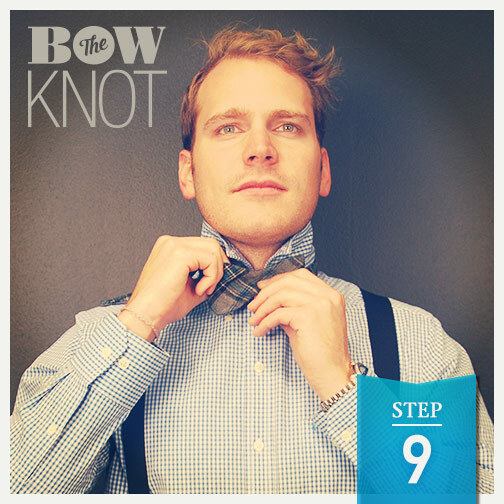 This month, check out how to tie a bow-tie knot below. 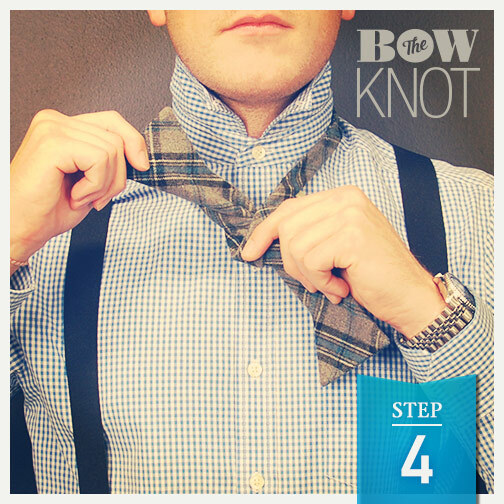 Step One: Before you start, make sure that one end of the bow tie is longer than the other by a few inches. 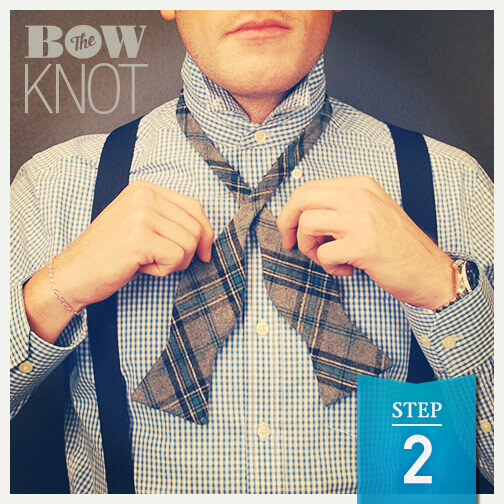 Step Two: Cross the longer end of the tie over the shorter end. 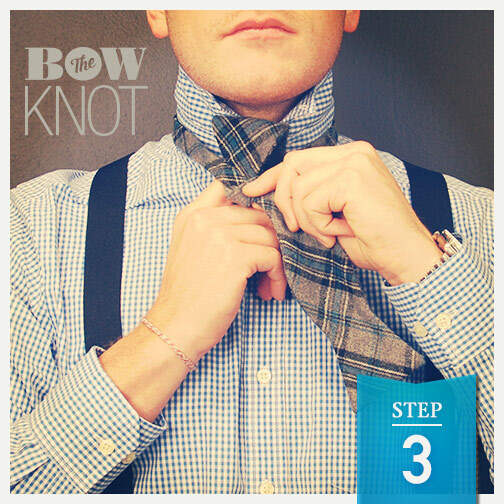 Steps Three Through Five: Bring the longer end of the tie underneath the shorter end. Step Six: Lay the long end flat again. Step Seven: Place the long end over your shoulder. 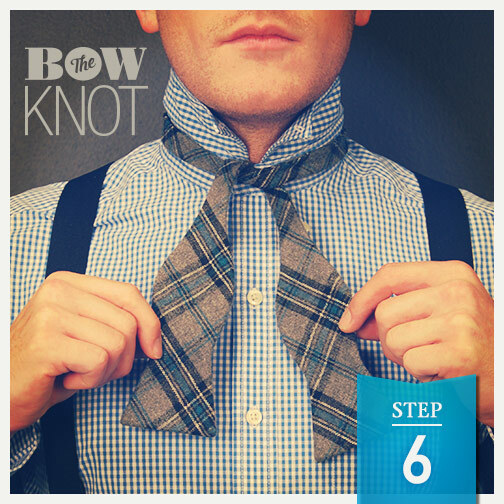 Step Eight: Fold the shorter end of the tie horizontally. 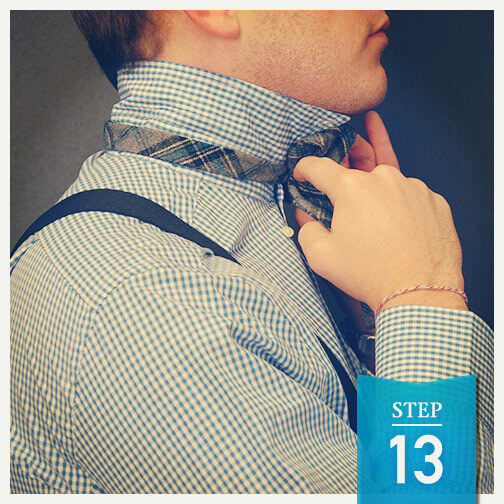 Step Nine: Place the longer end of the tie over the shorter end. 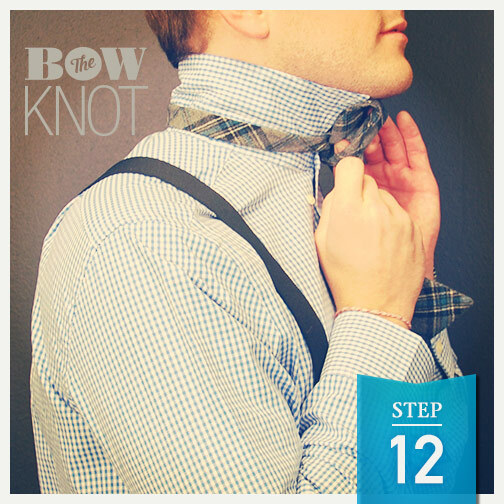 Step 10: Pull the longer end down. 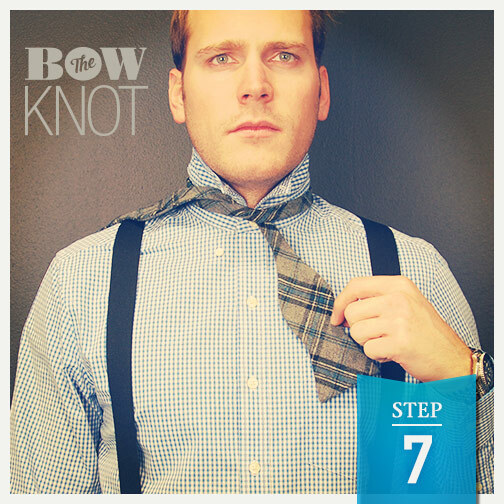 Step 11: Fold the longer end of the tie horizontally and begin to bring it underneath the shorter end. 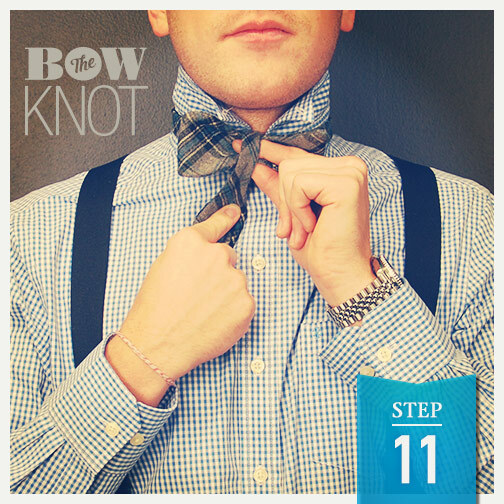 Steps 12 Through 14: Insert the longer end of the bow tie through the loop at the back of the shorter end. 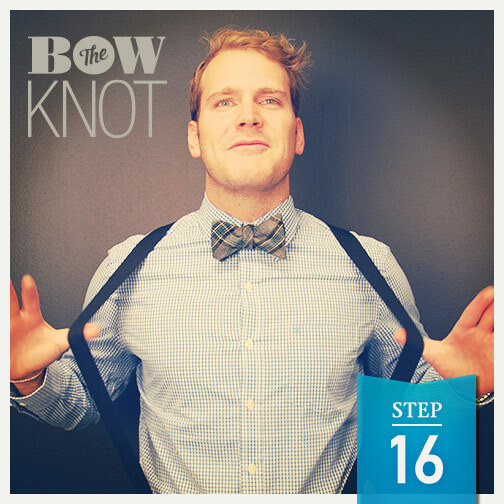 Step 15: Pull on both ends to secure the knot. 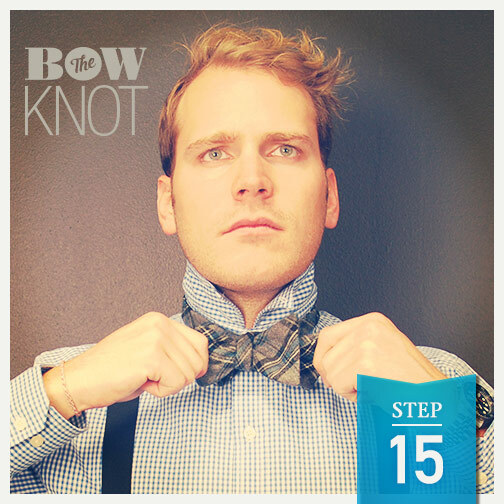 Step 16: Check out your bow tie in the mirror. 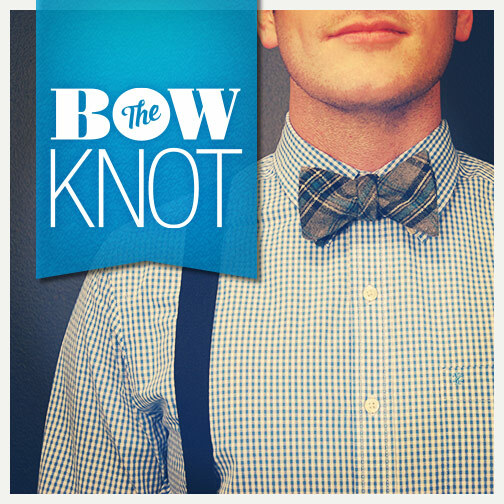 If it looks good, you’re ready for your interview or workplace! 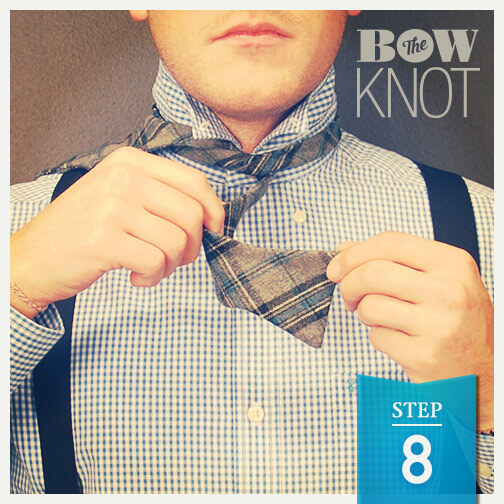 Were you able to conquer the bow-tie knot? Share these how-to instructions with friends or on social media by sending them this article or by using the image below. 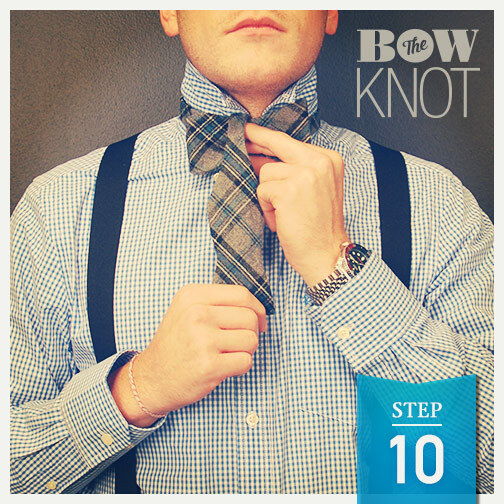 Keep watching Movin’ On Up for more tie tricks!